Tonight’s vote will determine if Sajid will make a leadership challenge tonight or in 12 months. With British Prime Minister Theresa May badly weakened by her decision to delay a key Brexit vote she would have lost, potential leadership contenders for the Conservative Party are waiting to pounce. Tonight Tory MPs will vote between 6pm and 8pm and the result will be revealed to us all before 10pm. After the months of speculation, backstabbing and Brexiteer bashing when the dramatic demise of the PM loomed it came with lightening speed. Personally I don’t think she can survive even if it will only take one vote in her favour to win this vote of no confidence. Clearly she’s not the sort to walk away but even if she wins the vote she can still lose. Even if she wins by a narrow margin, her authority has gone and she should be replaced but who could step up to the plate? If she falls, any Conservative MP elected by the party as leader would automatically become prime minister. 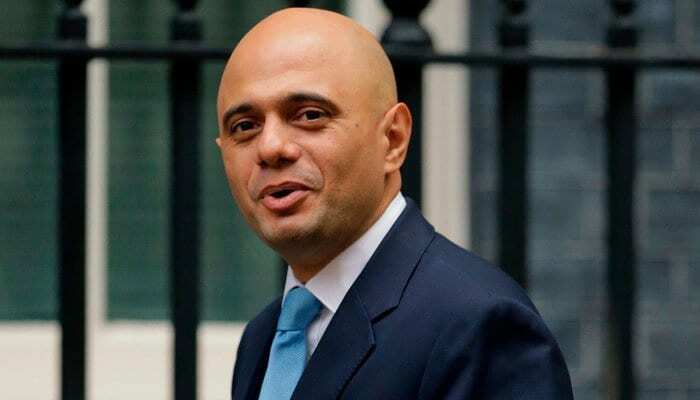 British Pakistani Sajid Javid is among the top contenders eyeing for 10 Downing Street. The former investment banker and the son of a Pakistani bus driver, the 49-year-old Javid is the face of a modern, multi-cultural and meritocratic Britain. On the economically liberal wing of the Conservative Party, Javid voted for Britain to stay in the European Union in 2016 but has since backed the Brexit cause. Since being appointed an interior minister in April, he has earned respect for his handling of a scandal over the treatment of the children of Caribbean immigrants known as the Windrush generation. Let’s not forget the political titan that is Boris Johnson and notably, there are a few other candidates to consider.